It's funny how life changes as you go through the different stages. Years ago, as a Pan Am "stewardess," the thought of crossing The Pond as we called it was no big deal. I'd toss a few things into my suitcase and be merrily on my way to welcome, cajole and serve pax (passengers) on seemingly unending overnight flights. You might say that I was one of the pioneers of the Boeing 747 as I trained on one from JFK to London two weeks after it was launched. It was a wonderful “beast” and working it was always a pleasure - even if that meant that the number of pax we had to serve had seriously multiplied. This trip is special however, because I’m going to be introducing one of my daughters to the “fatherland,” the country my father was born and where I lived growing up. It was also the country where I received my first kiss, leaving behind my first “true love” when we were transferred back to the US. Sadly, both my parents are long gone and I have only their ghosts to accompany me on my travels down memory lane. 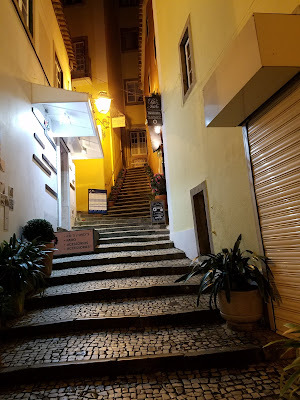 My two daughters never met my father, nor have they ever visited Portugal but I’ve tried to bring him to life in their minds by telling them what a special person he was - a true Portuguese gentleman. I’ve always wanted to take my family to Portugal and had hoped to make it a “group” trip, however circumstances dictated otherwise. My older daughter Kimberly – founder and owner of Runaway Bride Destination Weddings – has decided that she wants to stage her own wedding in this special country later this year. So for now, this is a solo mother-daughter scouting trip to find the perfect venue for her Big Day. All “little girls” want a fairytale wedding and I’ve promised her a land rolling with palaces, castles and magic around every corner. I’ve also told her how genteel and special the Portuguese are, how delicious the food is and how stellar their services are. 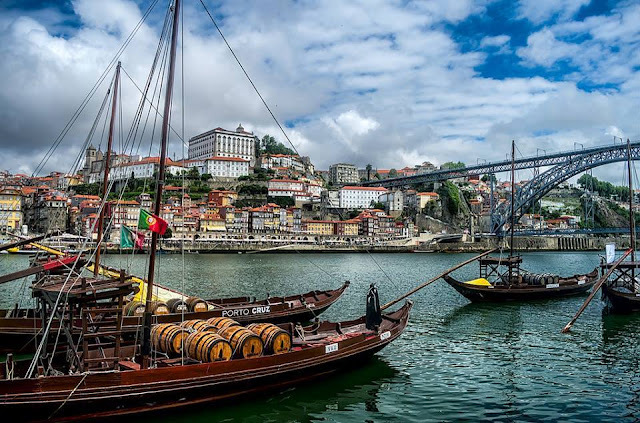 Everyone knows that Portugal also is known for wine and excellent cuisine, but it’s something you have to indulge in and experience personally to fully appreciate. Have I mentioned how much more affordable it is as a destination than any of the other countries she’s done weddings in? 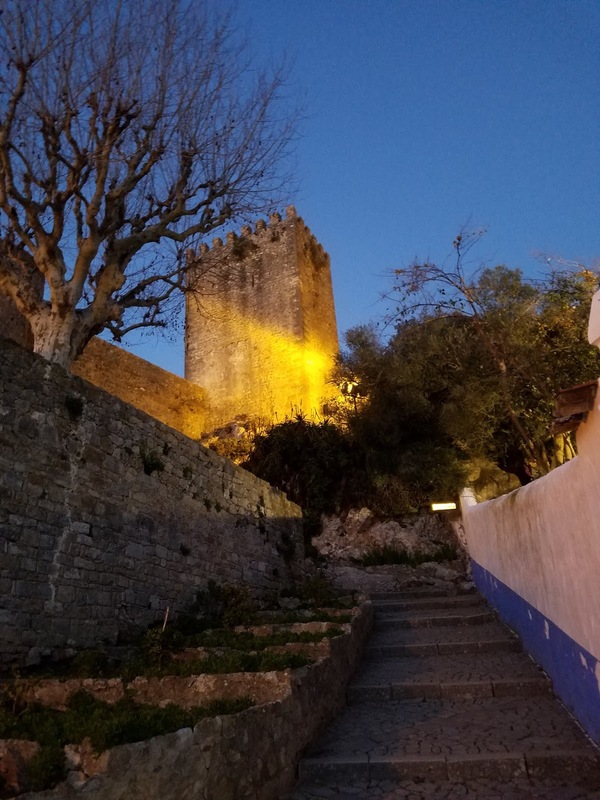 This will be a voyage of discovery, sort of like those expeditions of yore that put Portuguese explorers Vasco da Gama and Fernão de Magalhães (aka Ferdinand Magellan) in the pages of history. 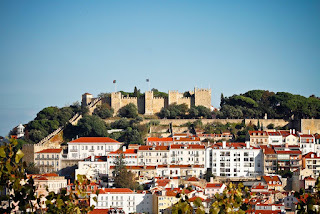 Our flight will take us from JFK to Lisbon on TAP Portugal where we’ll meet a local destination wedding planner from TFY Weddings to explore wedding venues, starting in the Lisbon/Sintra/Obidos area. From there, we’ll rent a car from Auto Europe and we’ll wend our way north to Bussaco, Coimbra and Porto to see what we can uncover on our own. Thankfully, Visit Portugal has given us valuable assistance with recommendations and accommodations along the way. We’ll be ending our trip in Porto, which is exceptionally special to me because that's where I grew up..... and where I left that first love. It promises to be an emotionally loaded - and hopefully successful - trip!